So many of you have asked me about this! Maybe it’s the time of year. Or maybe that place in life we find ourselves in. Or perhaps it’s the spiraling world we live in. Whatever the reason, this has been one of the most frequent requests in my inbox lately. 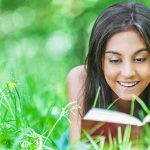 What devotional would you recommend? 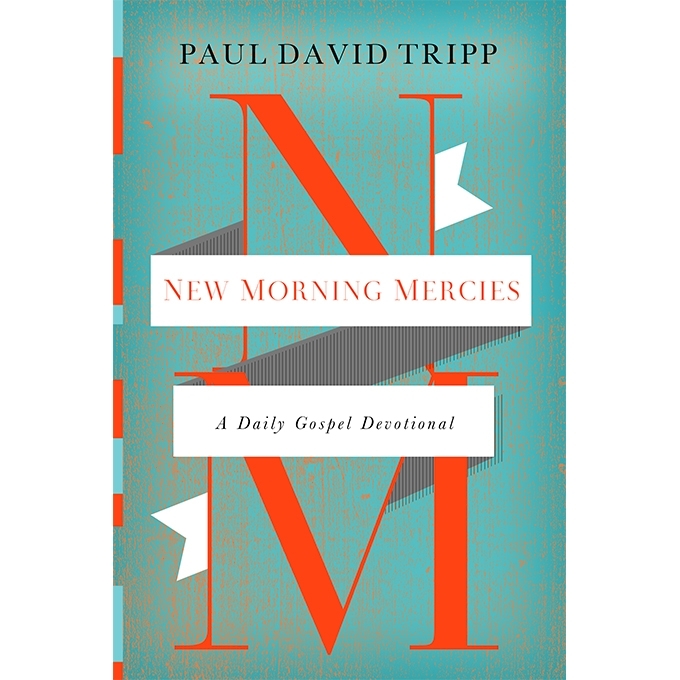 What would be an encouraging resource for my daily devotions? 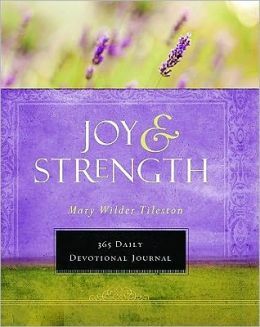 From my own experience, I’ve found that different devotionals have met different needs from year to year. 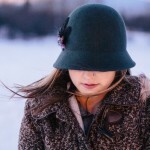 Some years I was ready to dig in “deep” and other years I could only “hang on” to the basics. So I’ve asked a number of my trusted friends to share their recommendations too, so that you might benefit from their choices as well as my own. Here’s what we pooled together as a collection of our favorite devotionals! I’ve been going through Oswald Chambers’ devotional for probably 20+ years now and it never grows old. Timeless truths that are challenging and beautiful – all at the same time. I’ve been using this devotional for over 25 years – ever since a sweet, older missionary friend gave a copy to me. It’s truly precious. Um,….What can I say? It’s a classic! And this updated version is easier to read without compromising the original message. 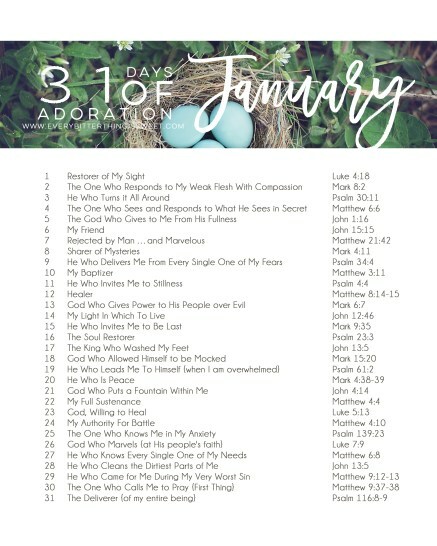 I started going through the Psalms as part my devotions last year (along with Sara Hagerty: see #9 below) and so this is one I hope to go through this coming year. I’ve been slowly working my way through this one since a friend gave it to me last October. Truly worth savoring. I’m not sure if this would be technically considered as a “devotional,” but I really appreciate these inspiring adorations from Sara Hagerty. And she kindly offers them free and monthly! You can find them on her website or follow her beautiful adorations on Instagram. Truth be told, I enjoy everything that Gloria Furman writes (Glimpses of Grace: Treasuring the Gospel in Your Home is another good one!). My full review is here: A Spiritual Lift for Tired and Busy Moms. 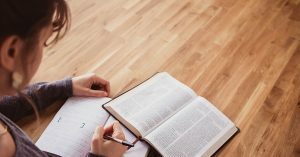 While fear-provoking headlines fill our days, and struggles with anxiety are a fact in a fallen world, Scripture says fear does not need to be a fact of life for Christians. This little carry-along “pocket book” for women focuses on the Bible’s great truths about what lies beneath their fears and the means to overcome them-for those who worry just a little, those who suffer a gnawing, controlling fear or actual panic attacks, and every woman in between. I just learned about these little pocket devotionals and, I must say, I’m intrigued! This one is another new one to me, but as a big C.S. Lewis fan, I’ve got in on my list of books to look into! I always love what Elisabeth Elliot has to say and this book is no exception. I have long admired this godly woman and have a deep appreciation for her strength and beauty. Here’s another one on my wish-list! I’ve heard really good things about this study and can’t wait to check it out for myself. So those are some of our favorite devotionals. I hope you’ll find one or two to inspire you all year round! Blessings on your New Year, my friends!! *As always, I’d love to hear from you! What are some of YOUR favorite devotionals? *A small reminder, or if you’re new here: I only recommend products that I actually use myself and genuinely love (or in this particular case, includes products from trusted friends as well). I sometimes get a small commission for these, but this does not in any way affect your price. See my full disclosure. I love that many of your suggestions are tried and true classics & not the new fluff often found in Christian bookstores. I would add anything by Amy Carmichael as well as Henry Blackaby’s Experiencing God Day by Day. I know the Jesus Calling books are everywhere & there seems to be a version for literally everyone, but after doing much research, Some serious concerns have come to light by some well respected names in the Christian community. Thank you for these wonderful suggestions. I just bought the Chambers book for my Kindle. One Thousand Gifts Devotional by Ann Voskamp is in CONTINUOUS use here. It never gets put away! I have read through it (and the book!) about 4 times, and each time I glean something new. The Lord is constantly using her words and wisdom to reach me in different seasons. A dear sweet friend gave me Keep A Quiet Heart last year, and it, too, is just fabulous. #10 sounds like it might be a good fit for the season I am in right now! 😄 Thanks for sharing this list! Going to save this post for future reference! 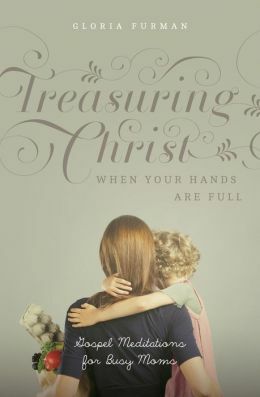 Oh, Ann Voskamp’s devotional would be a good addition! I have read her book, but not the devotional and I’d like to get that one too. Thanks for the mention, Erin! I love Joni Eareckson Tada’s devotionals: Diamonds in the Dust, Pearls of Great Price, and More Precious Than Silver. I really like that I can choose to read the hard copy or receive it as a daily email. The messages are short, but powerful! Good suggestions, Diane! I’ve enjoyed Joni’s teachings for a long time and I’m sure I’d appreciate her devotionals as well. We have some really excellent ministers who have penned really good daily devotionals – my 2 favourite is Solly Ozrovech being reading him since my conversion and Angus Buchan – admittedly I have only started reading the latter’s this year but so far I am very pleased. I don’t know if they sell in your country but you will not be sorry! I will look into both of those, Dayan! I’m not familiar with the first name you mentioned, but I am with the second – Angus Buchan. I’ll see what I can find!